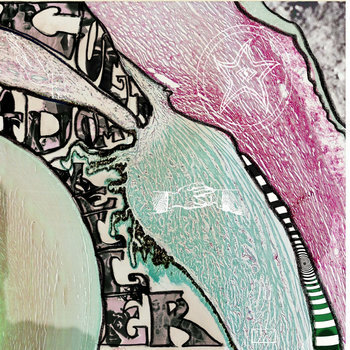 Cardinal Fuzz is one my favorites new labels out there currently as they are becoming on an awesome supply of brain melting psych and drone acts, producing some of the most unique and inventive underground psychedelic gems. 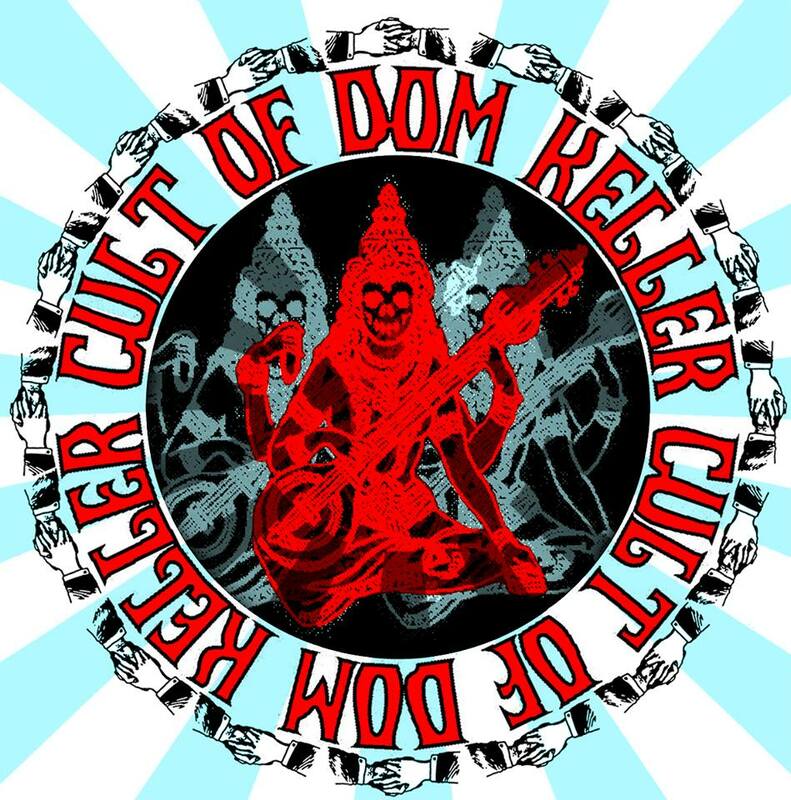 A personal favorite, and surely one of the most overlooked and mysterious new member on their family tree, is Cult Of Dom Keller. This ghost-psych-juggernaut has conjured up a total suite of four early EPs, a mind-altering full length lp, and a handful of great rarities-singles-relics, almost all self-produced . Now, they return with yet another slab of awe-audible Psych, in the form of a new full lenght entitled “Second Bardo”. Total mind control. Just as haunting and patient as their first LP, if not more. This not seem just an excuse to dish out leftover tracks . The tone and vibe that slowly emanates from this record is rather from their known territory , with heavy molasses dripping from the speakers around, casting their spells with such ease and confidence, that it’s almost as if this group were something predetermined by a higher power, or a random meeting of four hooded nomads looking for a dark, damp cave to master their craft. Whatever brought them to our world, is worthy of my blind faith for sure. Drool Folks we are – A collection of Bone Shakin’ tracks available on a lurid 2 colour swirl vinyl (oxblood and bottle green) with heavy card outer sleeve and insert. everyone ordering this lp will get a download code but only those ordering via the Cardinal Fuzz Big Cartel will get a download code within 48hours of ordering the LP. ← I think it was among the most crucial things you heard last year.